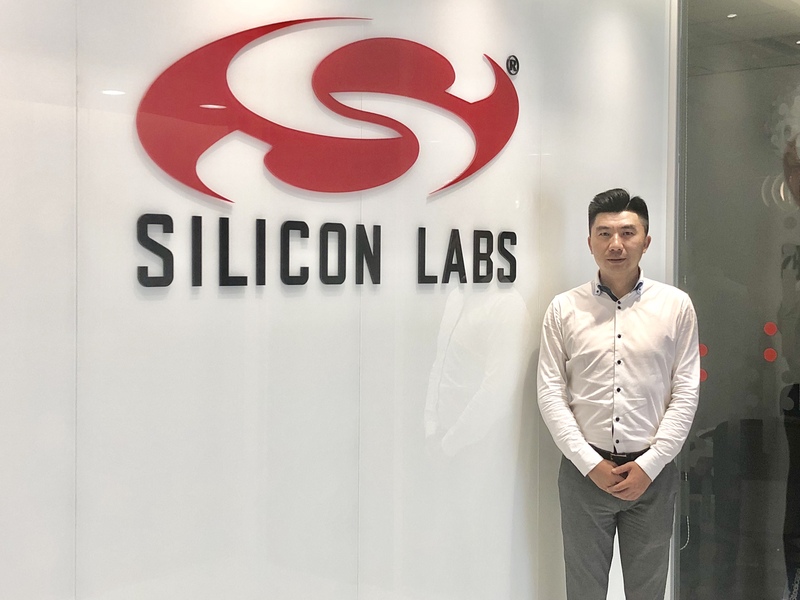 SHANGHAI, China – May 18, 2018 – Silicon Labs (NASDAQ: SLAB), a leading provider of silicon, software and solutions for a smarter, more connected world, today announced the grand opening of its new Shanghai head office, adding more space for its staff and lab equipment. The company also announced that it is expanding its applications engineering team based in the Shanghai office and is seeking qualified, experienced engineering talent. Silicon Labs is a leading supplier of high-performance timing products including clock generators, buffers and oscillators used in high-speed communications, data center, wireless infrastructure, industrial and consumer applications. The company provides digital isolation products for industrial power supplies, green energy and electric vehicle applications. Silicon Labs is also a leader in wireless connectivity, sensing solutions and software for the Internet of Things. Silicon Labs’ Shanghai team currently totals 17 employees including five applications engineers focused on timing customers in China. Offering nearly 600 square meters of space, Silicon Labs’ new Shanghai head office is located on Xijiangwan Road in the Hongkou District, within a ten-minute drive to the Bund and Shanghai business center and offering easy access to the Hongqiao airport and high-speed train service.